You’ve made the decision to train in Martial Arts. We’re here to help you along. We warmly welcome you to our facility and our expert staff and coaches would love to discuss your goals and how we can help you meet them. 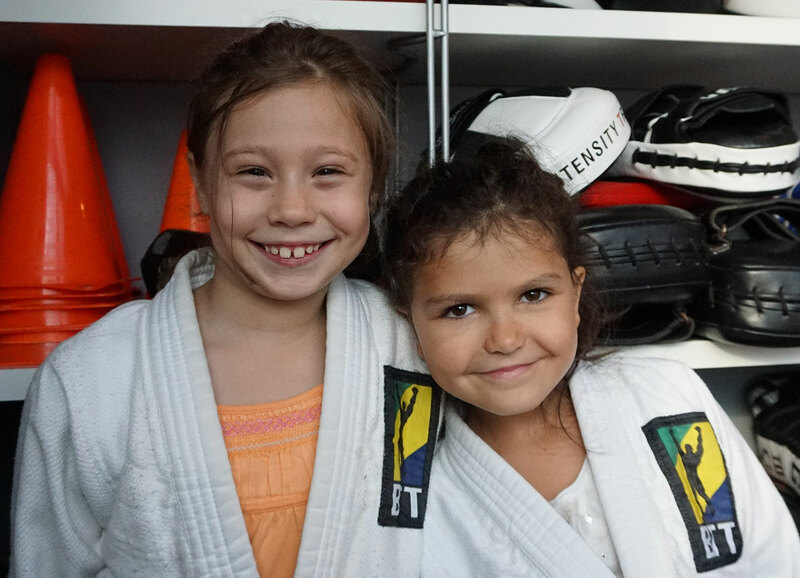 Brazilian Jiu Jitsu and Muay Thai classes for adults and children as young as 4 years old. Learn martial arts skills that can be used for self defense, anti-bullying, and great for conditioning and training. We offer a personalized service and individual attention adapting to each person’s needs and limitations. Come train with our renowned and experienced black belt instructors. We are a premier Martial Arts training facility with a strong commitment towards personalized service and individual attention. We have qualified and experienced instructors who will help those seeking to achieve personal performance goals and a healthier lifestyle, while learning a fun activity.